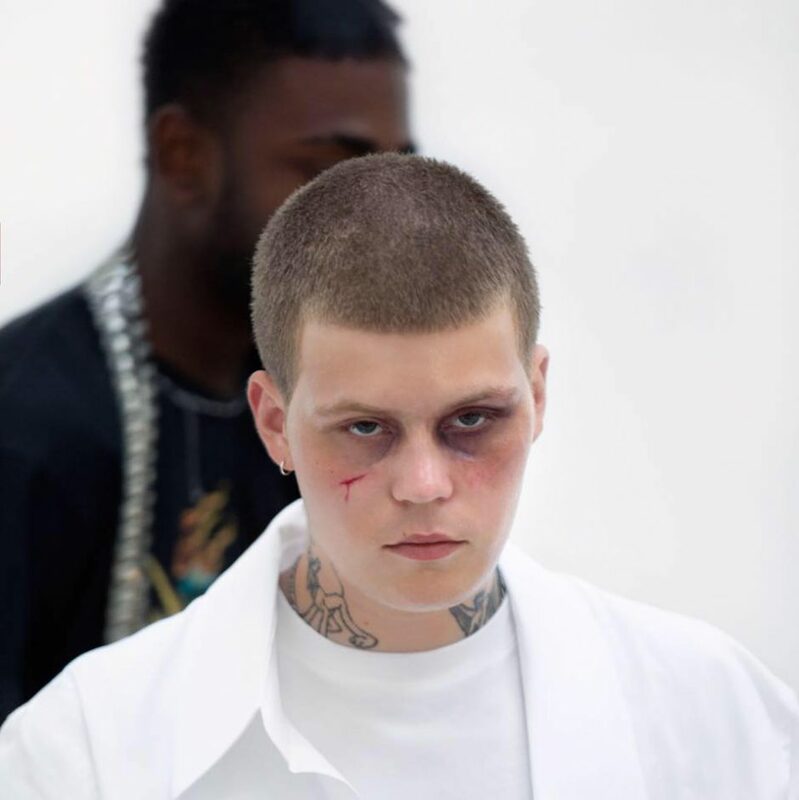 Why You Want to Watch: Swede Yung Lean gets his wings in this Ingmar Bergman-esque video directed by Suzie Q and Leo Siboni, a French duo who has worked with Yung Lean on previous videos. Also collaborating with Yung Lean again is Director of Photography, Erik Henriksson. Nice work! Written by: Dagmar on 01/26/2019.on 01/29/2019. This entry was tagged posted by dagmar, yung lean. Bookmark the permalink.